Get creative with all that leftover turkey! Do you get bored of the same recipes for using up your turkey leftovers after Thanksgiving? I sure do! That’s how this dish originated and I will definitely be using it again. I feel like every year I am wondering how to reuse turkey from the holidays. The secret is to make it different enough that you don’t feel like you are eating the same thing at all! 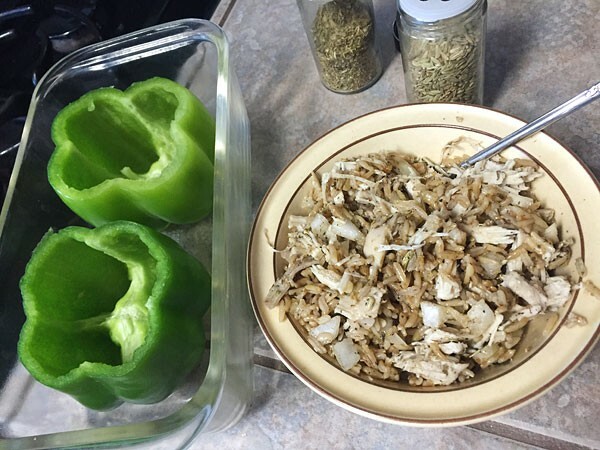 For this recipe I decided to stuff two bell peppers with shredded turkey and some seasoned rice. This can be done any time of the year of course, but it was a perfect solution to minimize that bag of turkey in my fridge after the big family meal! Preheat your oven to 350 while you prep everything. First cook the rice. While it cooks chop up the onion and mince the garlic. After that shred the pre-cooked turkey. At this time take the bell peppers, chop the tops off and cut out the insides. Once the rice is cooked I mix it in with the meat, onions and seasonings. I happened to have some of a red bell pepper so I ended up just throwing that in too, but that is completely optional! 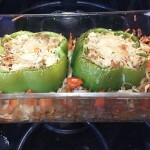 Next fill the peppers with the stuffing mixture and then top with parmesan cheese. Technically this is all you need to do, and you can save what is remaining for use in something else if you would like. I chose to put mine in a bread dish and surround the peppers with what did not fit inside them. Place in the oven and bake for 30 minutes. 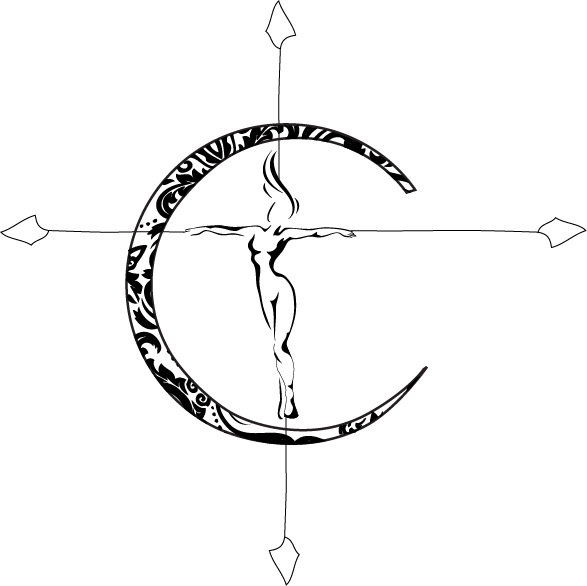 Once finished just remove and serve! 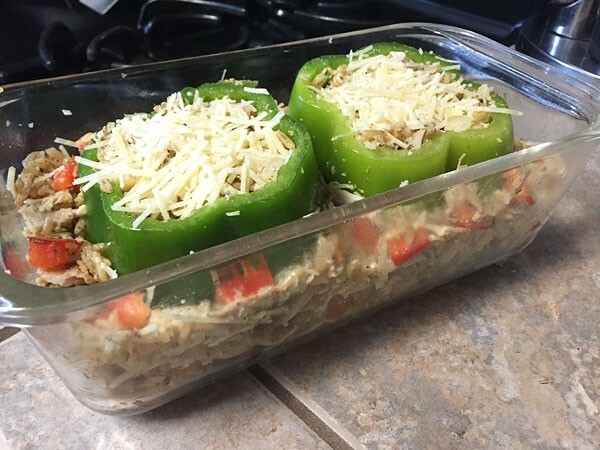 Bell peppers stuffed with shredded turkey and rice. First cook the rice. While it cooks chop up the onion, mince the garlic and shred the pre-cooked turkey. Next take the bell peppers, chop the tops off and cut out the insides. Once the rice is cooked I mix it in with the meat, onions and seasonings. 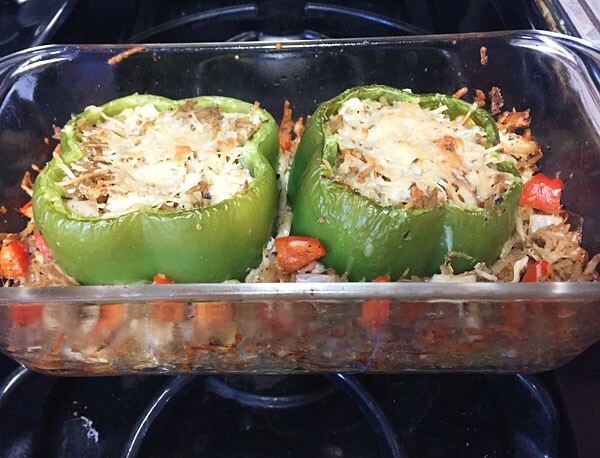 Fill the peppers with the stuffing mixture and then top with parmesan cheese. Of course this can be made without meat, with chicken instead or any other customization you have in mind. 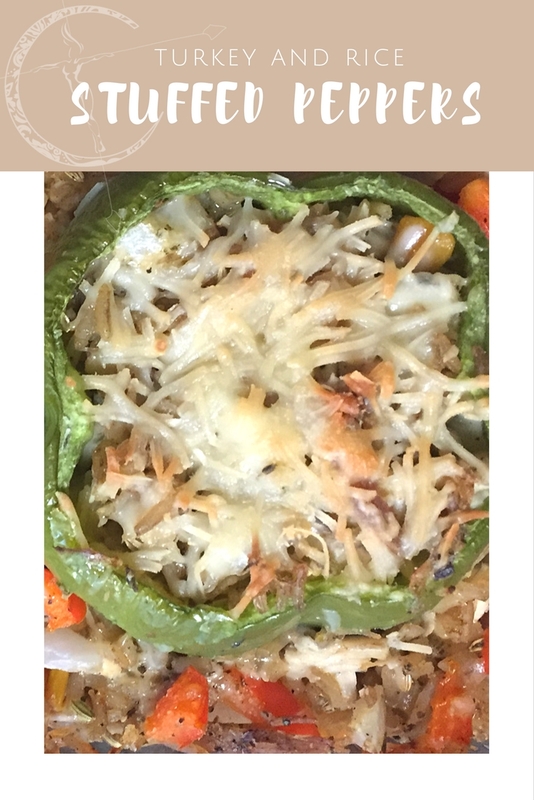 I’ve decided I don’t make stuffed peppers often enough, so I’m sure there will be more variations to come! 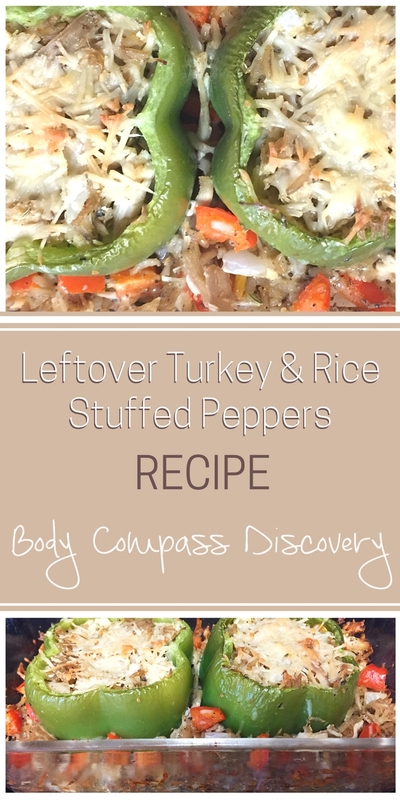 This is a great healthy and creative way to use up all that leftover turkey! Forget the shredded turkey sandwich, time for something new!